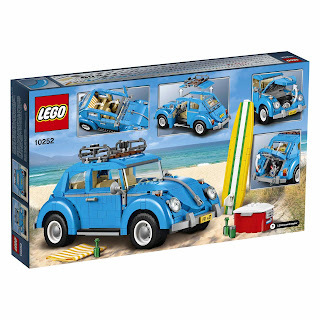 come with a volkswagen beetle. 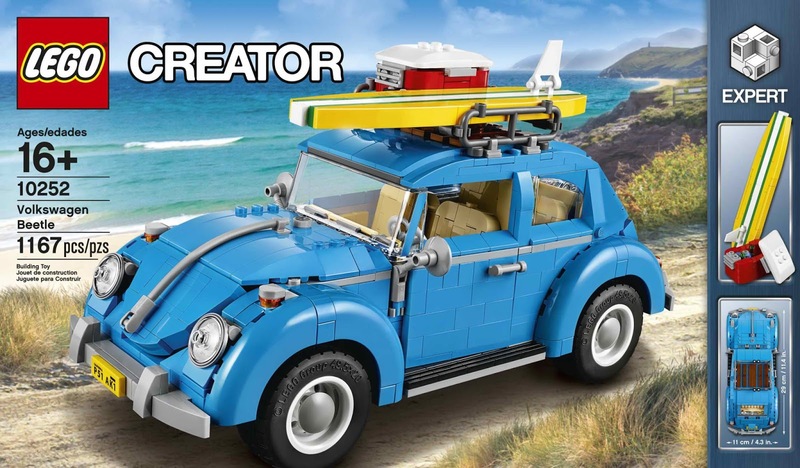 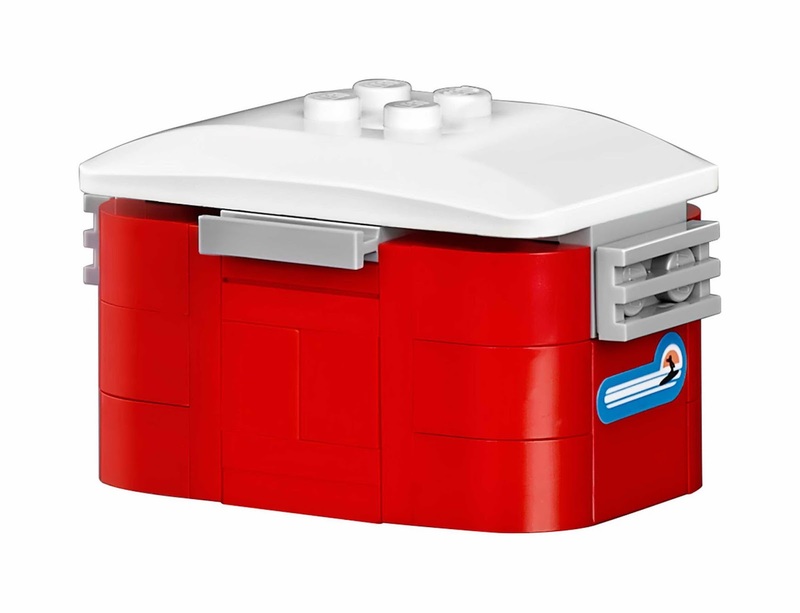 modelled after the most famous volkswagen beetle car. 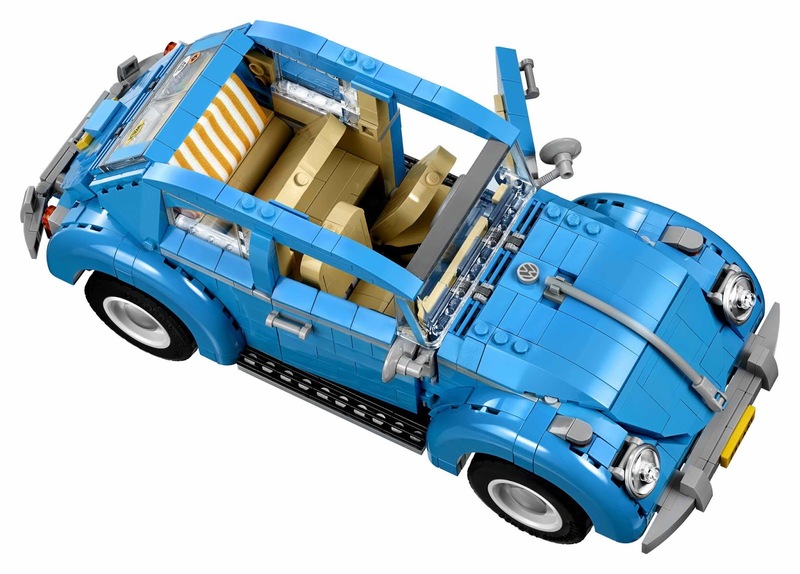 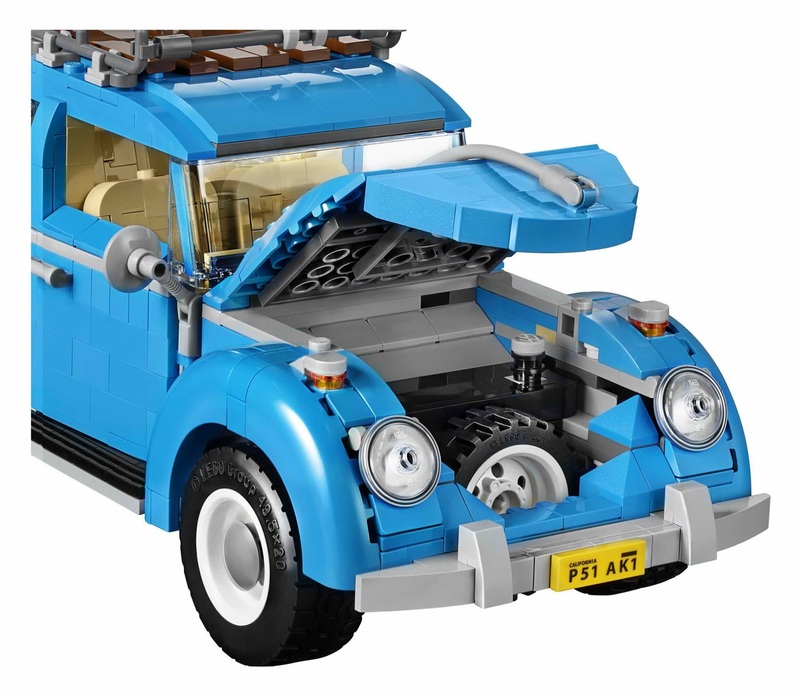 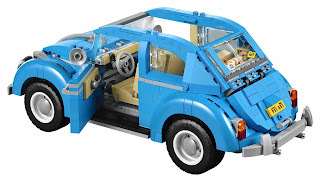 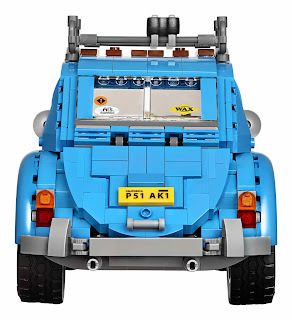 the car has an azure blue color scheme, curved fenders, white rims, distinctive hubcaps, round headlights, wing mounted turn signals, an openable hood, an openable trunk, openable doors, a 4 cylinder air cooled engine, a beige colored interior, a dashboard, a steering wheel and tiltable front and back seats. 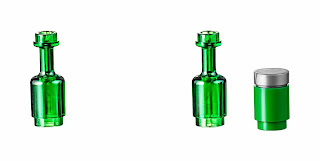 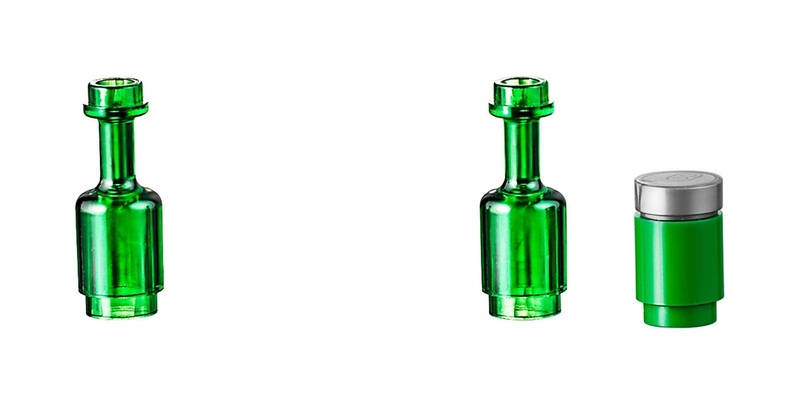 the car measure 5” (15cm) high, 11” (29cm) long and 4” (12cm) wide. 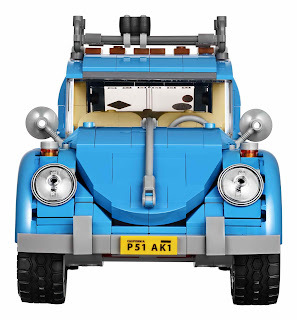 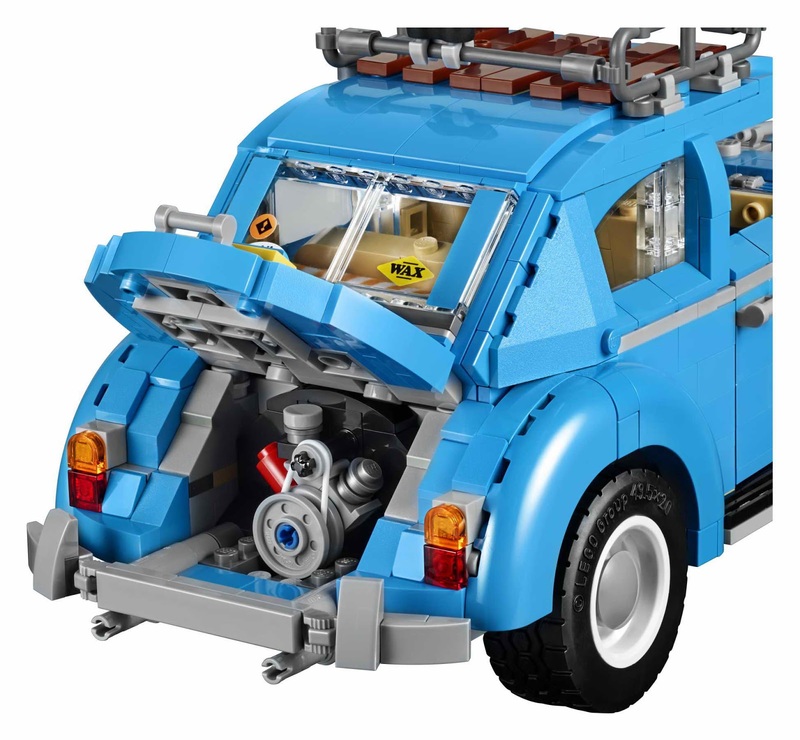 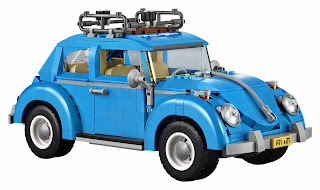 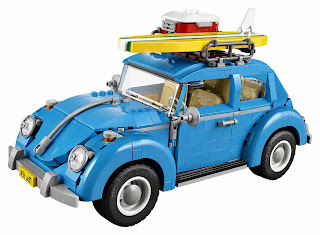 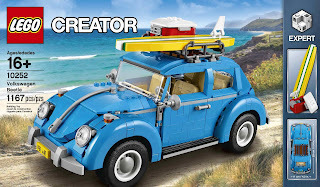 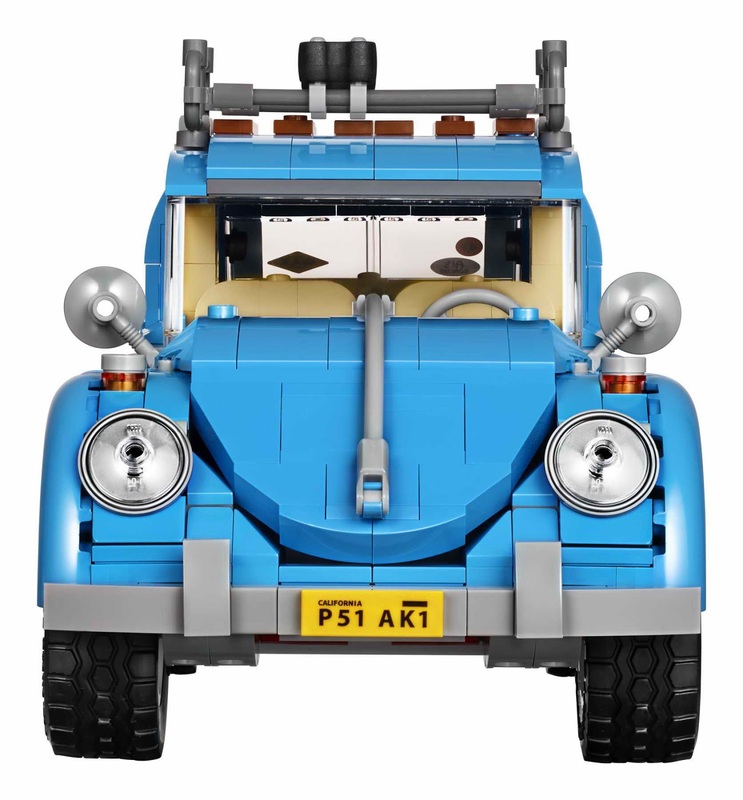 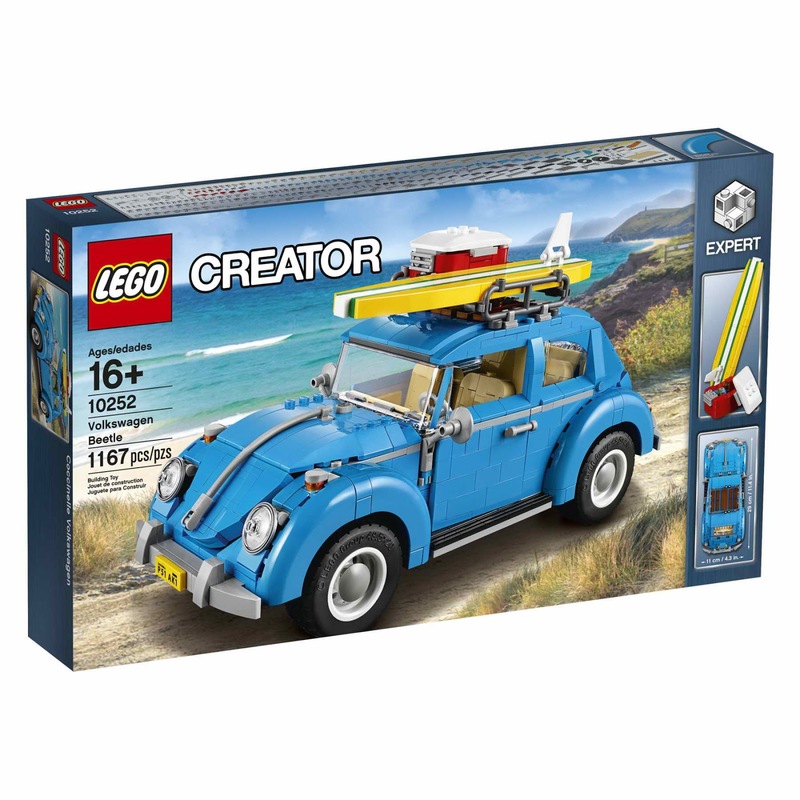 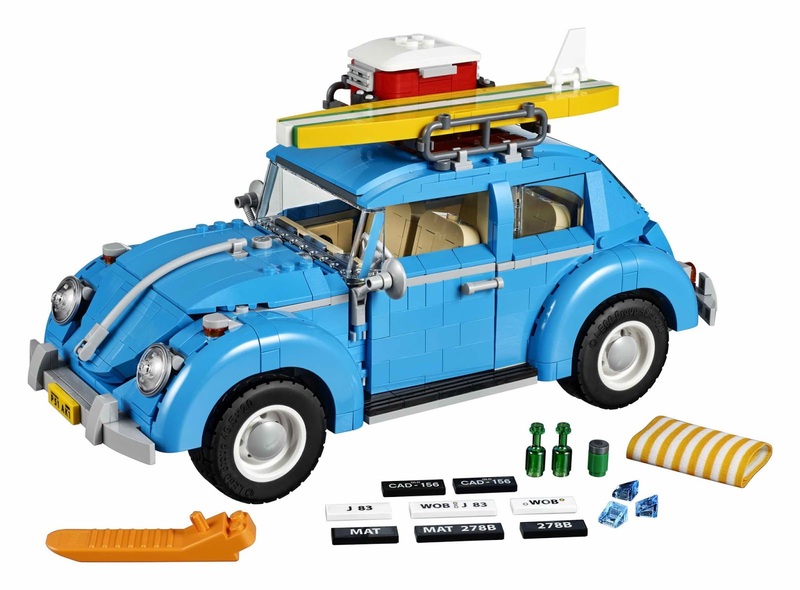 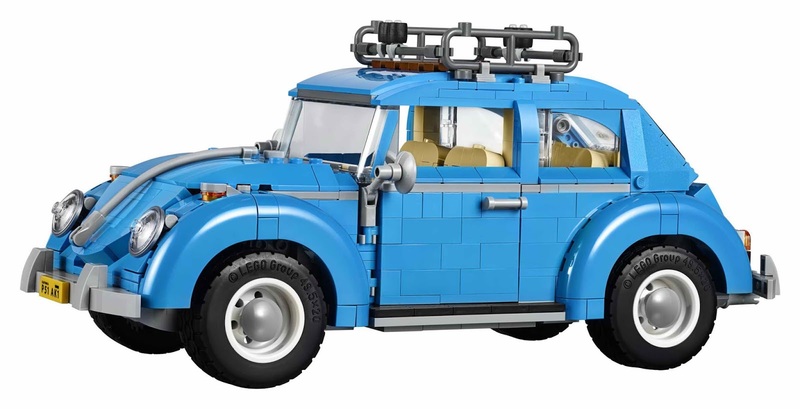 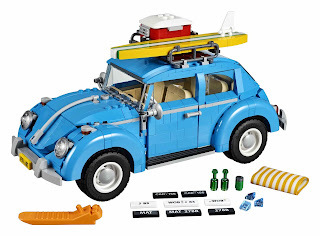 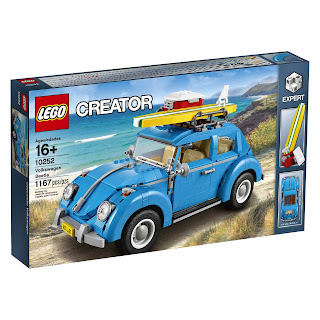 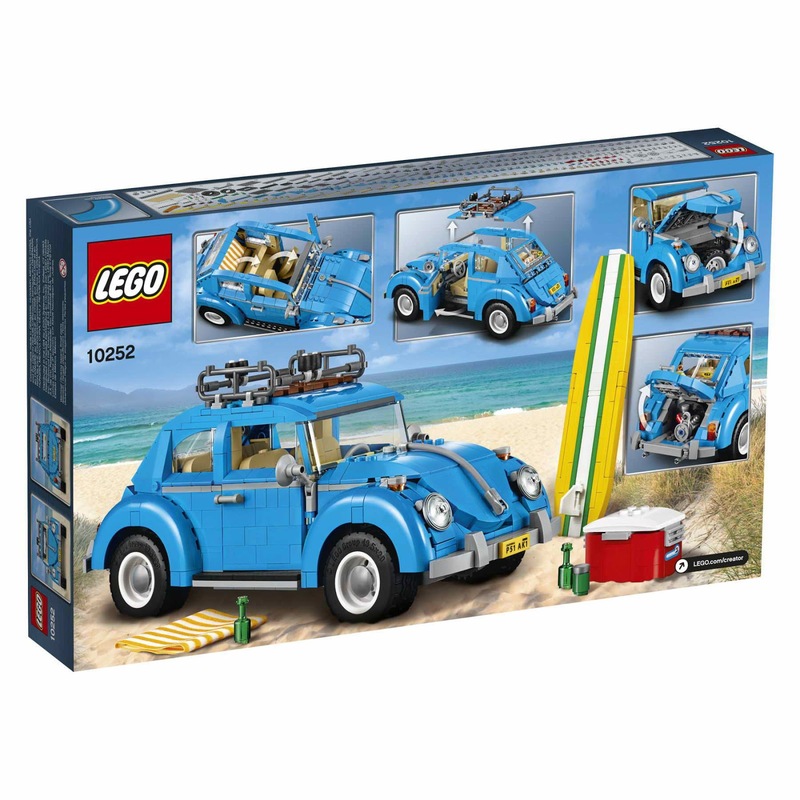 must have for volkswagen beetle lovers.